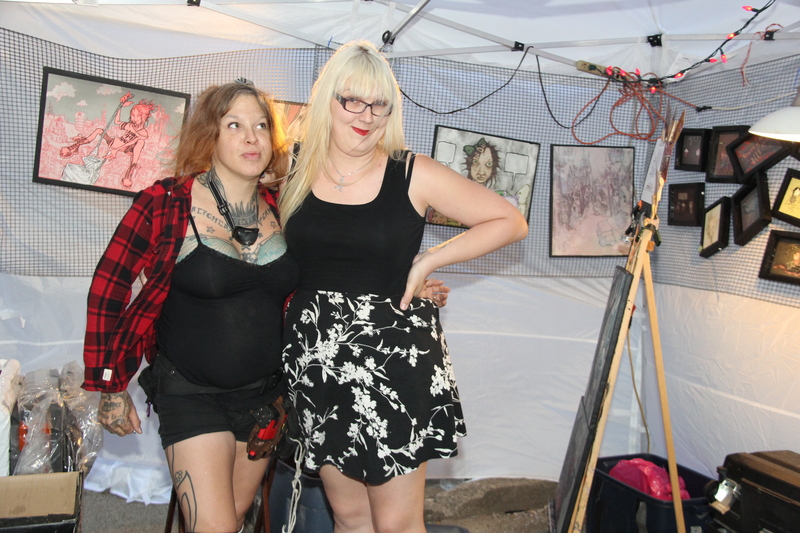 This article is 207 days old. 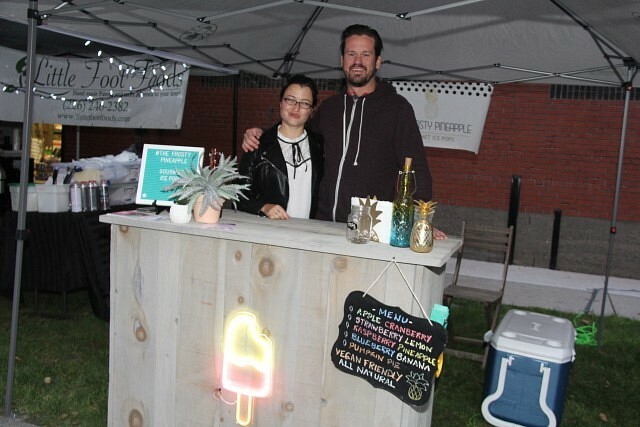 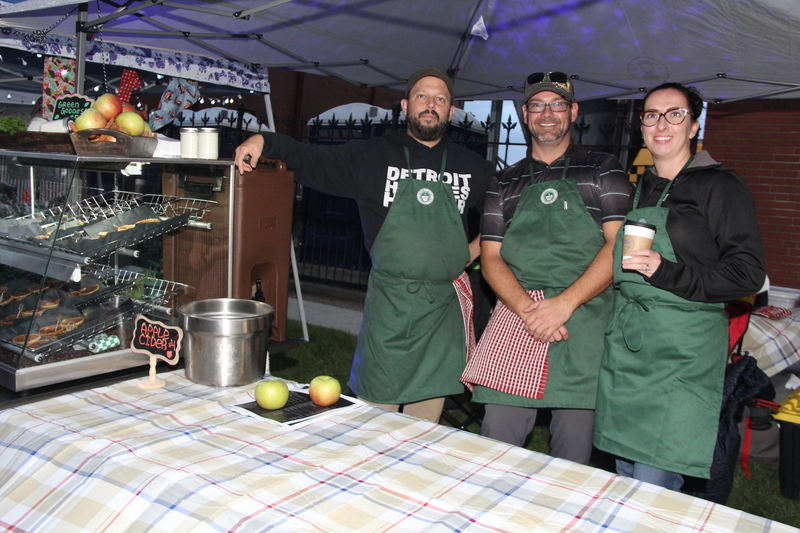 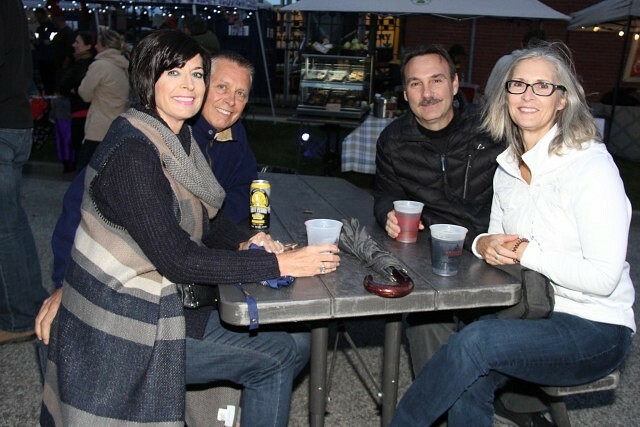 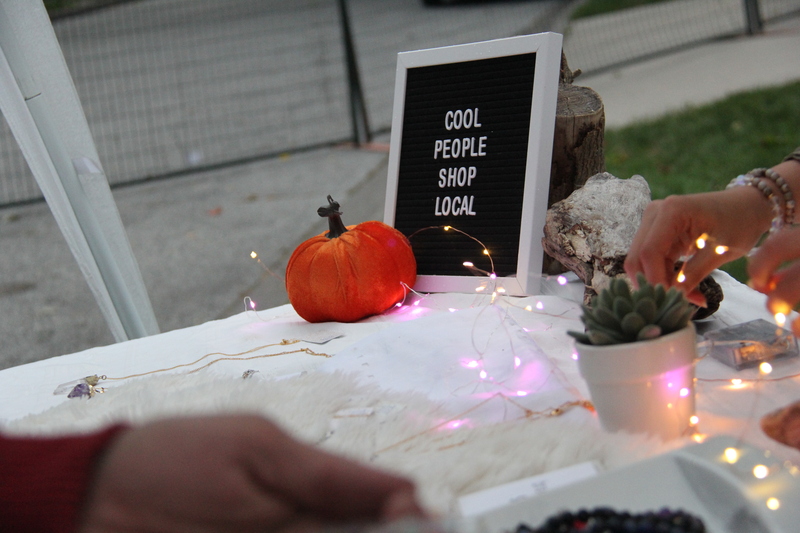 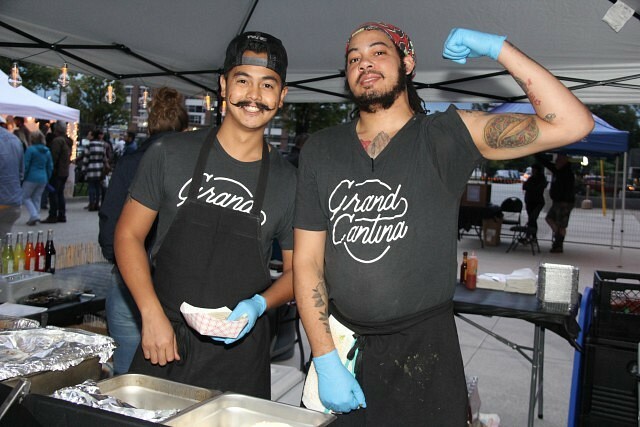 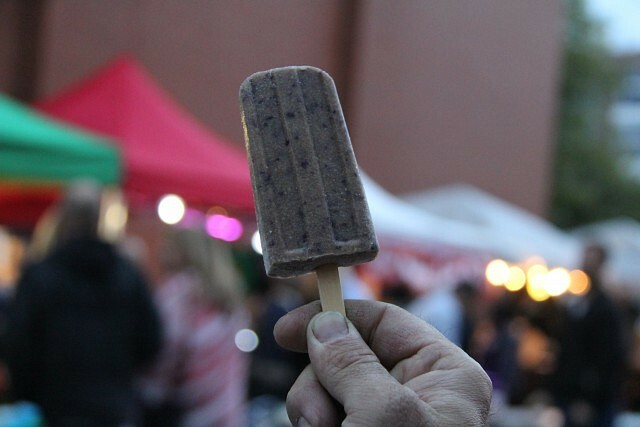 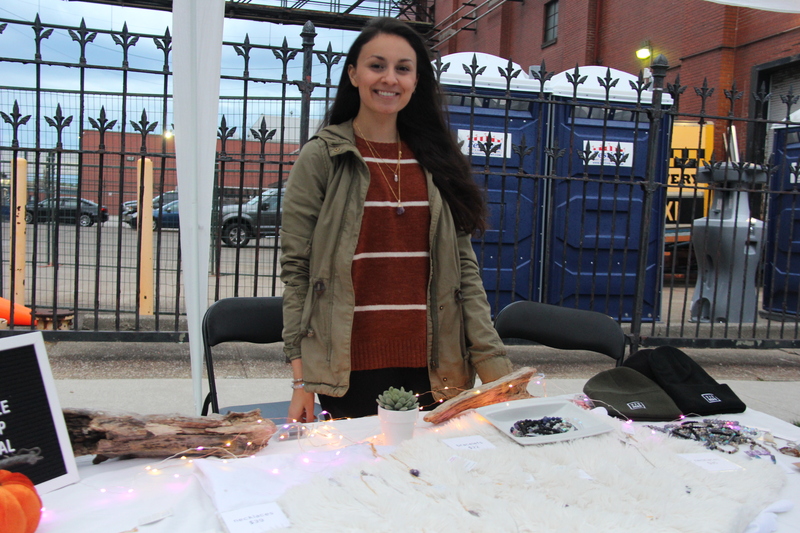 The new home of the Night Market had its first night Friday, with the Walkerville Distillery District Night Market taking off. 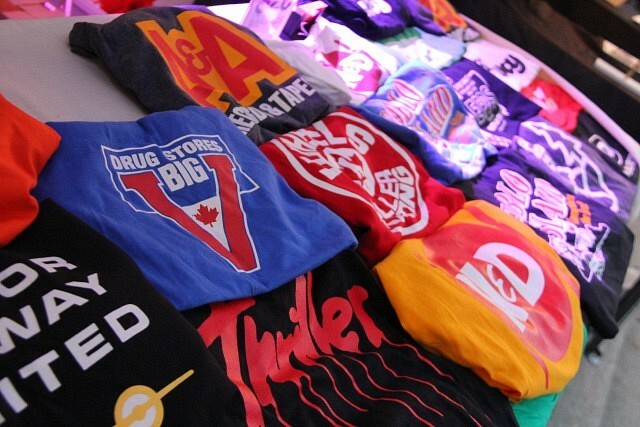 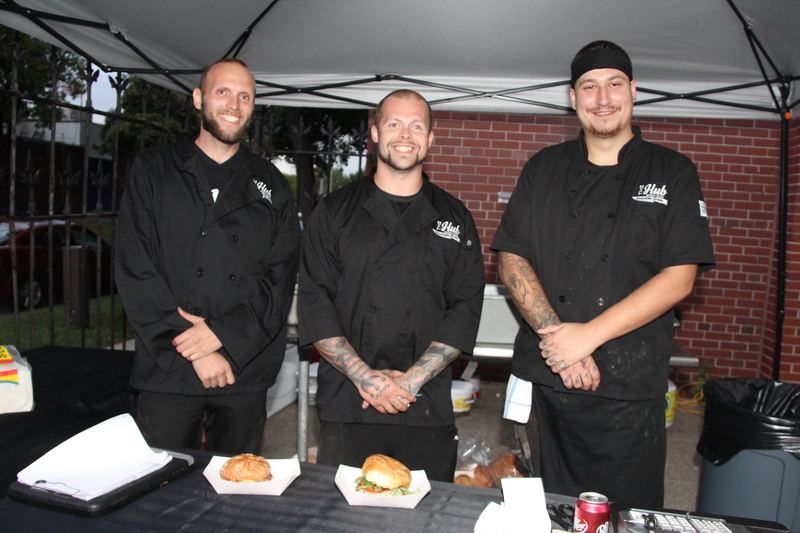 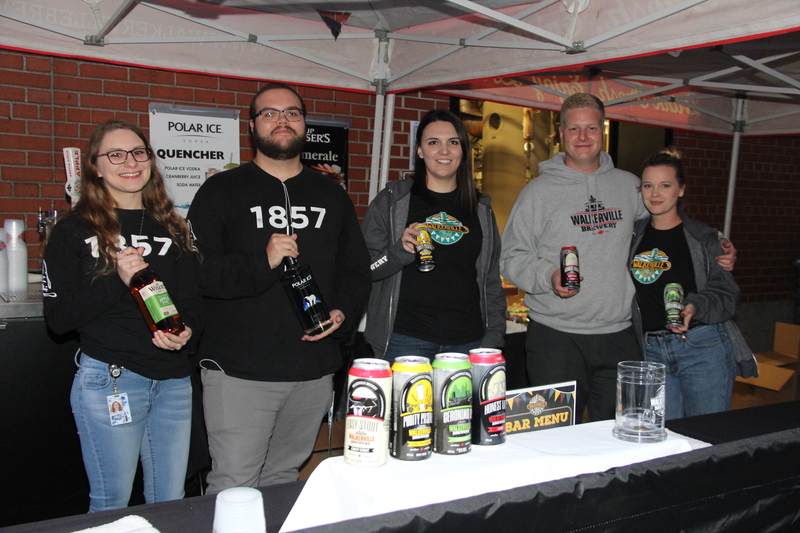 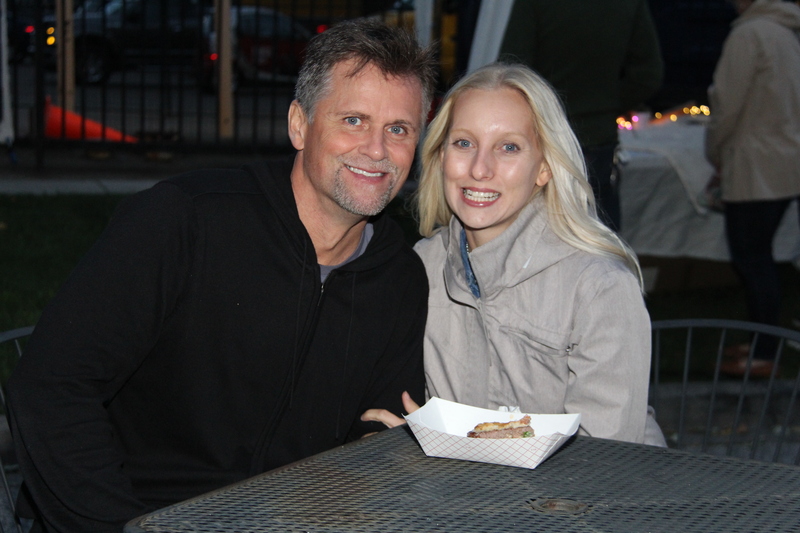 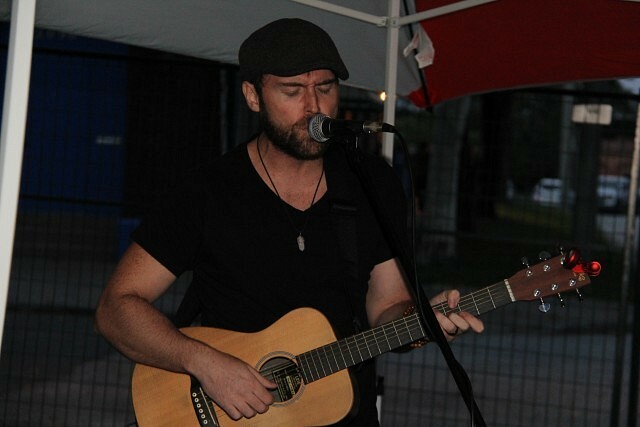 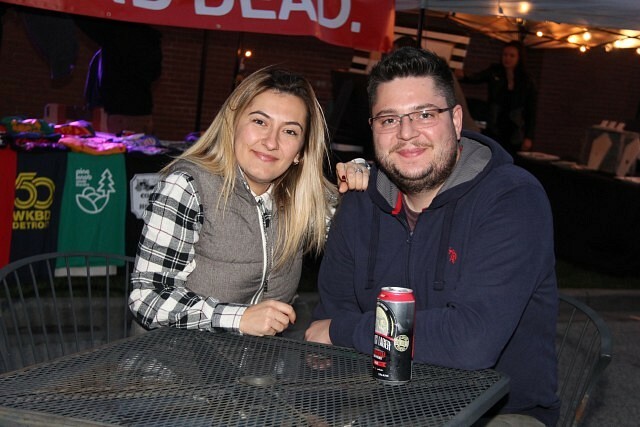 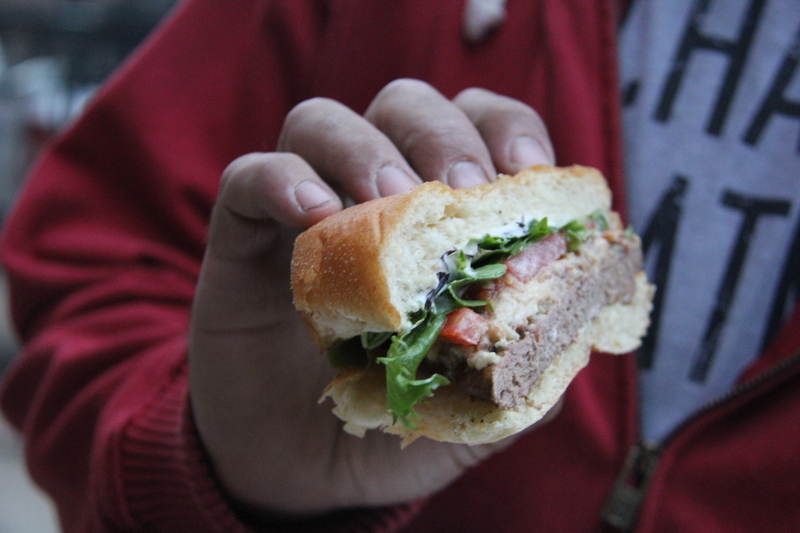 The event took place in front of the Walkerville Brewery, a move from the Night Market location that was in the parking lot of Good Neighbour. 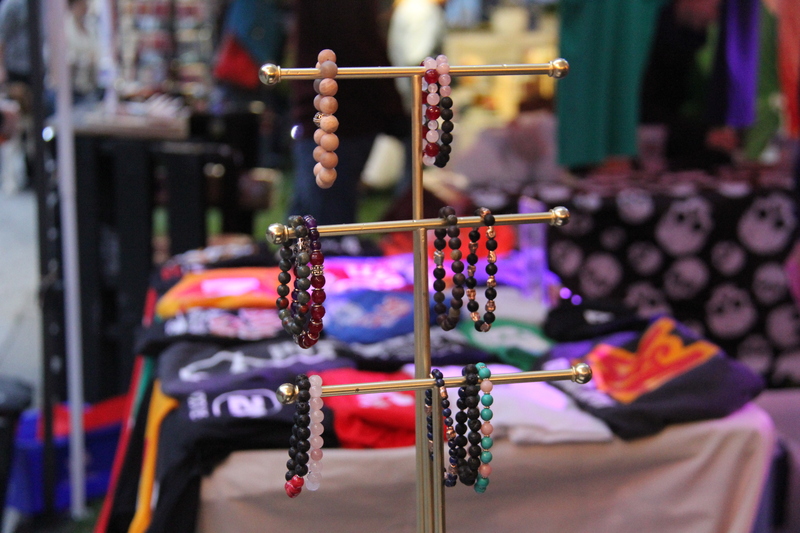 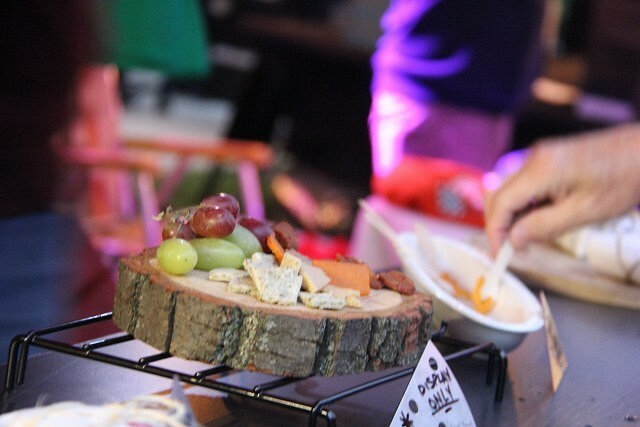 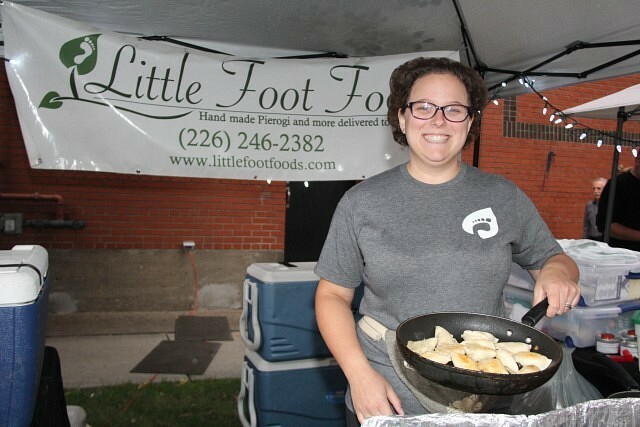 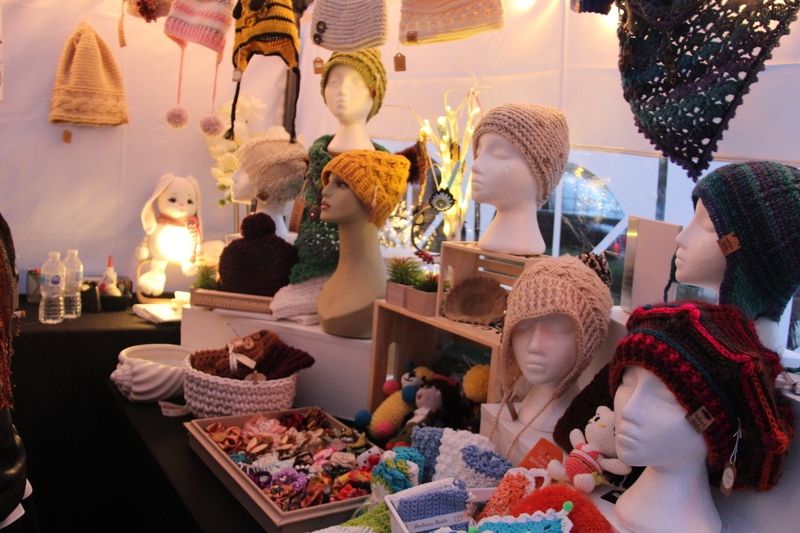 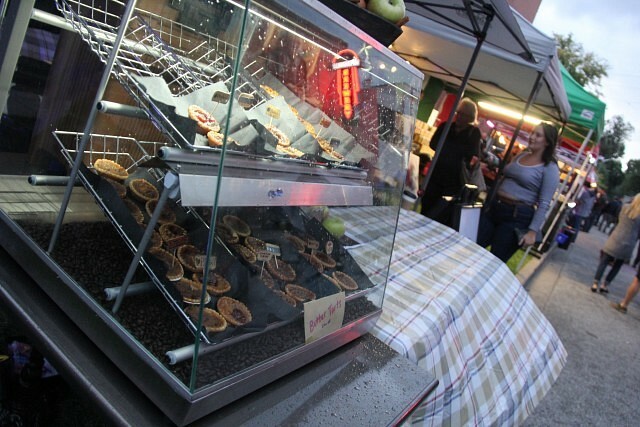 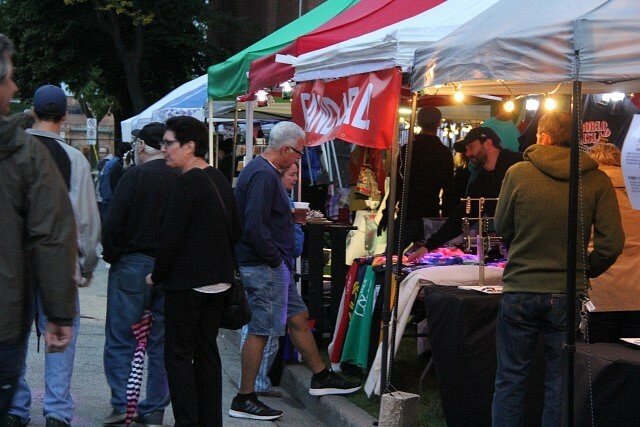 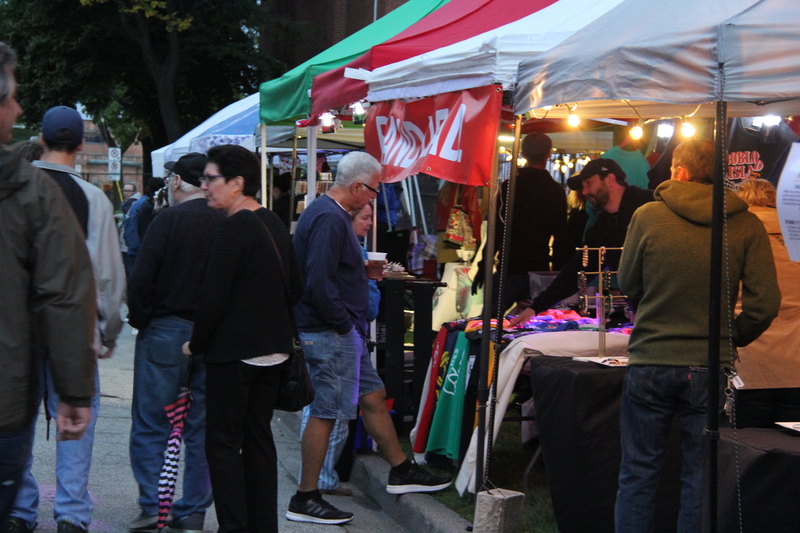 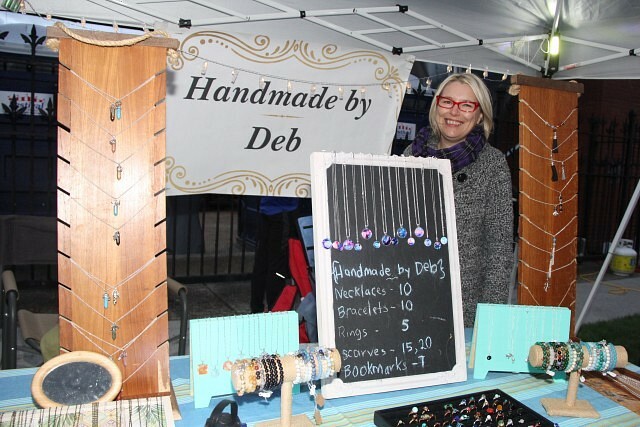 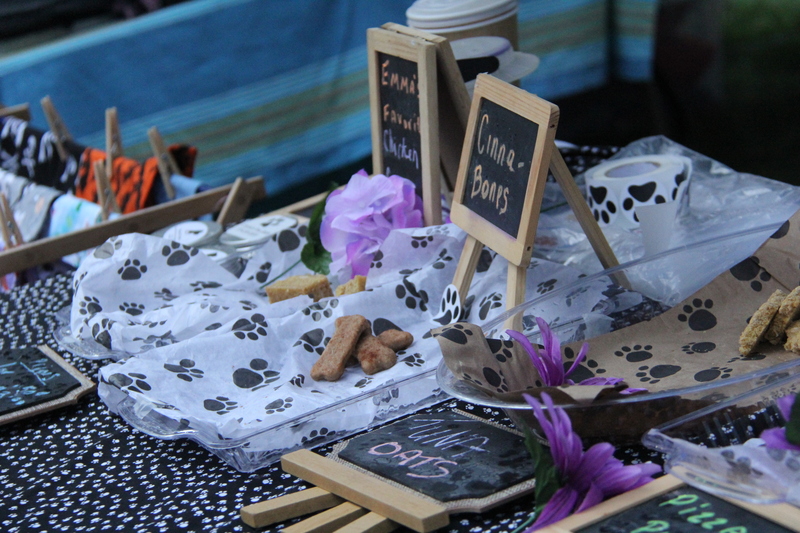 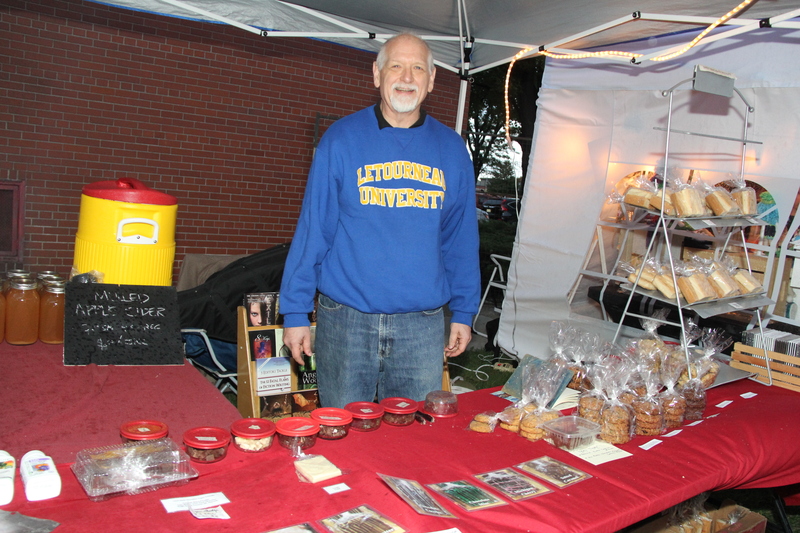 The market featured many returning vendors and businesses from previous Night Markets, and featured food, drinks, crafts, goods and live entertainment. Proceeds from this event are to be donated to The Little Things Matter Program, in recognition of Mark Boscariol.